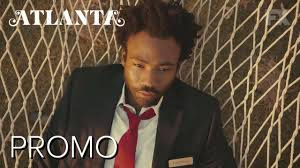 If you've missed seeing Donald Glover on TV as much as we have, then you're probably just as excited to see the new trailer for his FX show, "Atlanta". "Atlanta" follows the story of a fictional rapper, Paperboy, with Donald Glover's character "Ernest" playing Paperboy's cousin and music manager. The show also follows Ernest as he navigates his cousins career while trying to gain a unique look at life in Atlanta. "Atlanta" was written and created by Donald Glover, and was deemed as one of Rolling Stone's, Most Anticipated Shows of 2016. 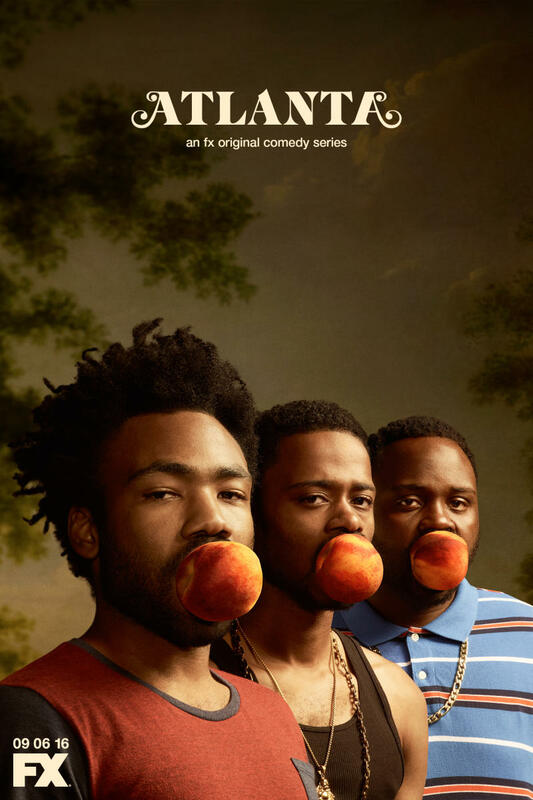 Check out FX's Official Trailer for "Atlanta" below. We've all grown to love Glover's work in "Community", as well as his rap career as Childish Gambino, and really can't wait to see everything that "Atlanta" has to offer. Great place, wonderful food with modern ambiance and comfortable seating with plenty of room. It is now probably one of the best LA venue in my list. Perfect food, great decor and vibrant atmosphere.